Students hear from industry professionals at the annual animation conference. 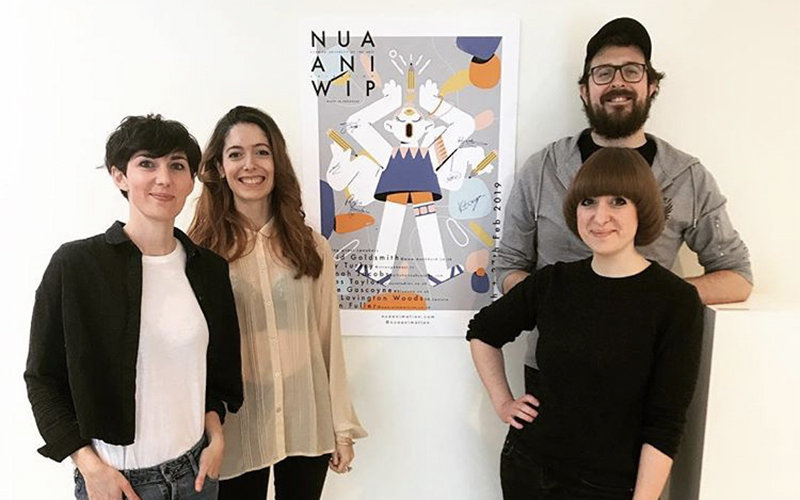 The NUA ANI WIP returned in February for BA (Hons) Animation students with an incredible line up of speakers. Each presentation was followed by an informal networking session, giving students the opportunity to ask questions and make professional connections.